If you or a loved one has been injured due to medical malpractice or medical negligence in North Carolina, you’ll need the help of an experienced attorney. At StephensonLaw, we have the skill and know-how necessary to help you every step of the way. Medical errors account for almost 100,000 deaths per year in the United States. Many more are injured due to medical malpractice. We understand the pain of having a loved one injured by a professional you trusted. We’ll help you seek the compensation you deserve, let us help you navigate your claim. Who is responsible: Often times, multiple medical providers (i.e. doctors, nurses, clinics/practices, hospitals, etc.) render care to a patient and an in-depth analysis of the patient’s medical history is necessary to determine which ones provided good care and which ones were negligent. Evidence of negligence: There needs to be evidence of negligence on the part of your provider in their diagnosis or treatment. 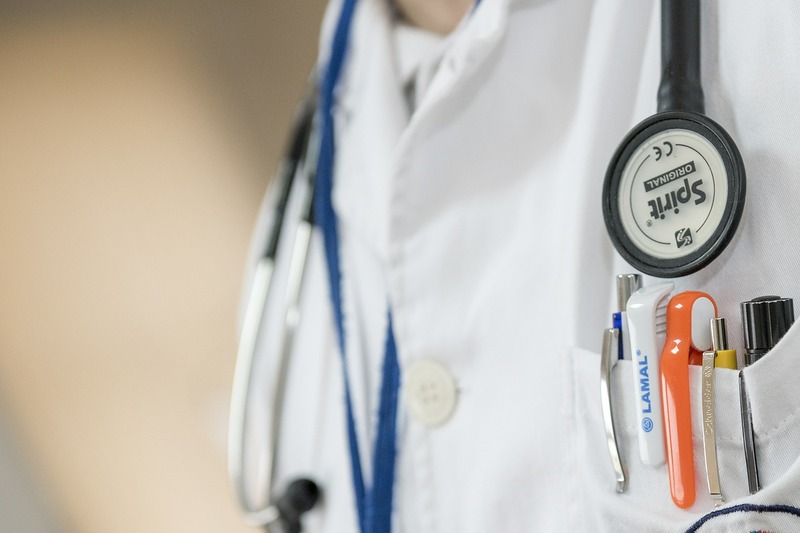 It is not enough to be unhappy or dissatisfied with your doctor’s services; in order to seek compensation for injury, there must be an instance of negligence. The injury is negligence-related: Proven negligence is, unfortunately, not enough to prosecute a medical professional. Proof must be attained to attribute your injuries to that negligence. Due to the nature of the medical field being for those who are already sick or injured, it can be difficult to attribute a new injury or the worsening of an existing injury to a provider’s malpractice. In most cases, a second medical professional must be brought in to evaluate whether or not the injury could have been caused by a provider’s negligence. More than the injury: In addition to a new injury or the worsening of an existing injury due to a provider’s negligence, patients often suffer beyond their time in the hospital. Depending on the case, this can mean physical or mental pain, the inability to work, or increased medical bills which would have been avoided had there not been a case of negligence. To you or your loved one, these conditions can sound overwhelming and complicated. We understand that the most important thing to you is obtaining justice for your losses. Our attorneys are experienced at handling medical malpractice cases and taking the burden off of your shoulders. Let us help you evaluate your case and get the compensation you deserve! If you have any questions or concerns about your medical malpractice claim, contact us today! We want to represent your best interests.